The vastly wealthy trading hub of early 16th century Venice attracted artists from across Italy and northern Europe. Central to this period of Venetian painting is Giorgione. He died young, most likely due to the plague, but in his short life, he had quite an impact. 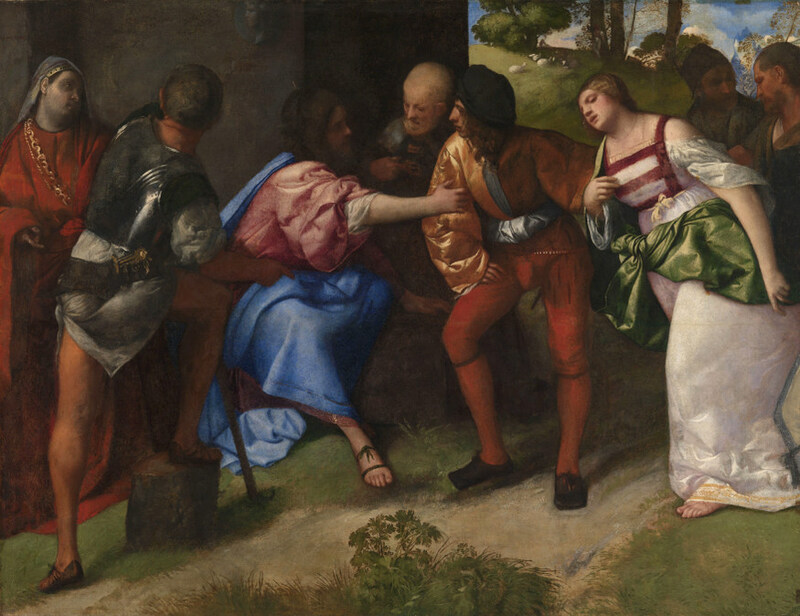 In the Age of Giorgione explores his work and the legacy he left for painters in his wake. We open with a set of portraits by the likes of Bellini, Titian, Durer and Giorgione himself. The names may be big but most of the works have little impact. 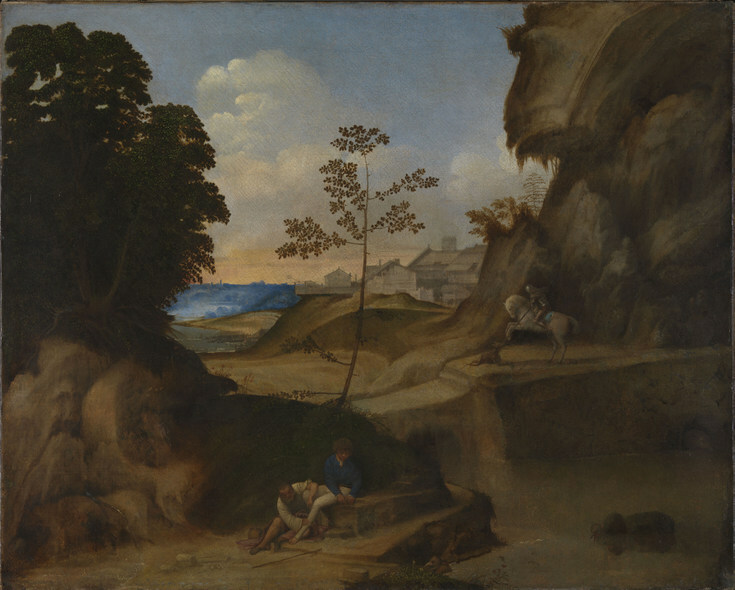 The one exception is a Giorgione of a young man looking rather melancholic, contrasting with the energetic and attentive servant behind him. Onto the second section where we're met with more disappointment: the landscapes here feel rather dry, probably because landscape as a genre hadn't taken off yet. Things pick up in the latter half of the show, with a series of devotional works; Titian is at his finest when painting clothing with its many folds and sumptuous colours. The best is saved till last with Giorgione's La Vecchia, an old woman acting as a symbol of the transience of time. It's his finest work in this exhibition — well placed to ensure visitors leave with a positive view of the main man. But is it enough? Giorgione may often be overlooked in favour of his younger contemporary Titian, and from what we see here, that's about right. Though this exhibition cements the importance of Giorgione in art history, the majority of his works still fail to properly excite us. 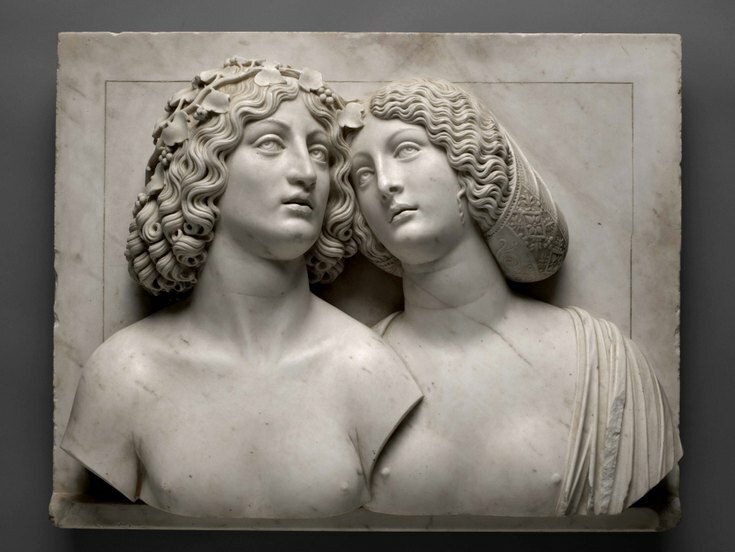 In the Age of Giorgione is on at Royal Academy of Arts until 5 June. Tickets are £10 for adults, concessions available. Also on at Royal Academy is the immensely popular Painting the Garden. Down the road is the iconic photography of Steve McCurry. Also check out our most talked about and top 10 exhibitions in March.